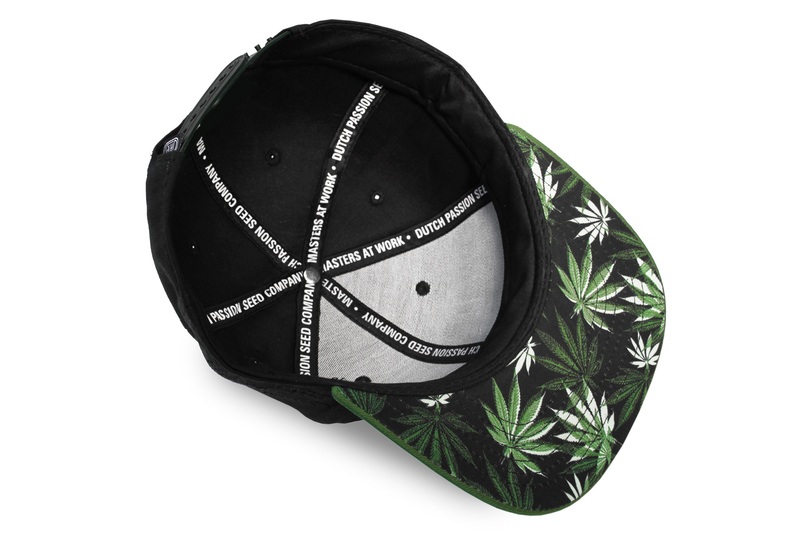 Buy your unique Dutch Passion cap and get into the 420 lifestyle! 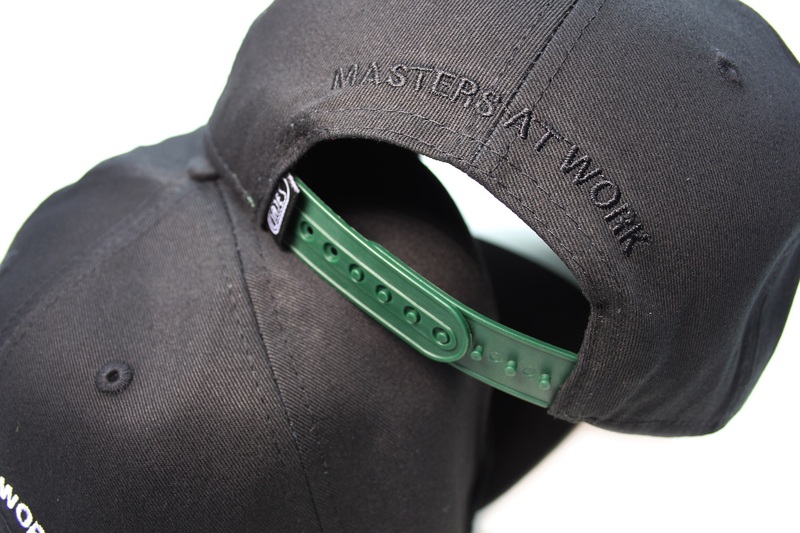 Amsterdam-based Gajes Headwear, known for their high quality snap backs and other headwear have now developed a brand new, quality snap back exclusively for the Dutch Passion Seed Company. 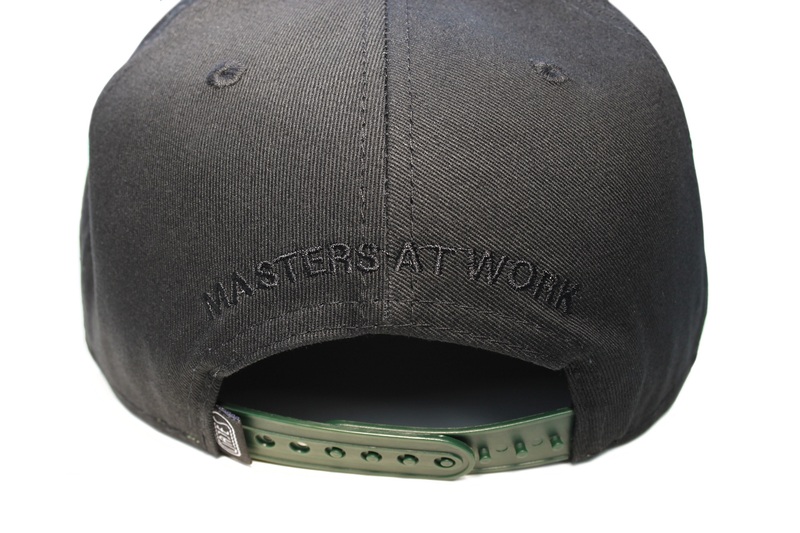 The cap is all black with a green bill. 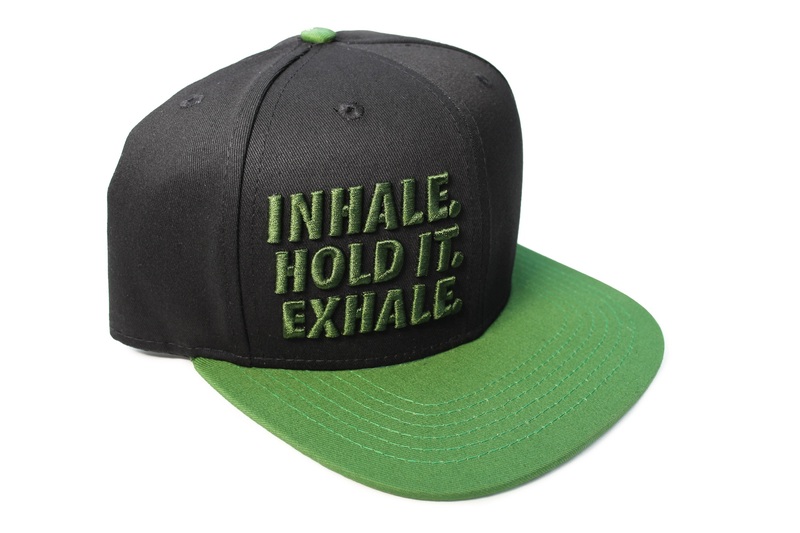 At the front the phrase “inhale, hold it, exhale” has been embroidered to represent the 420 lifestyle. 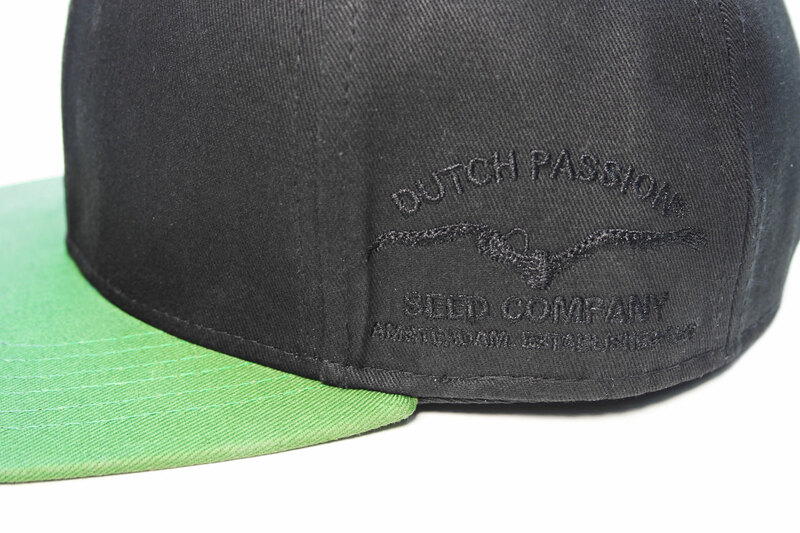 The bottom of the bill contains fashionable marijuana leafs and on the side of the cap you'll find the Dutch Passion logo subtle embroidered in a black on black base. 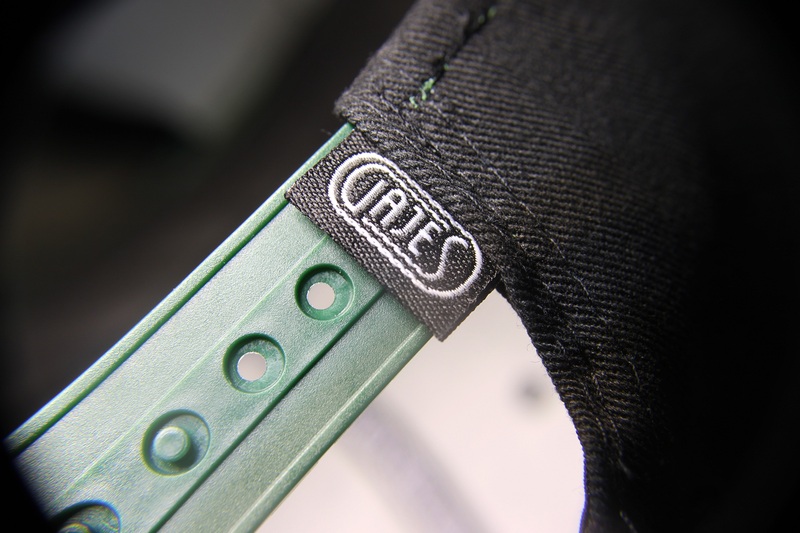 Gajes caps are worn by a lot of Dutch celebrities, football players and international DJ's. 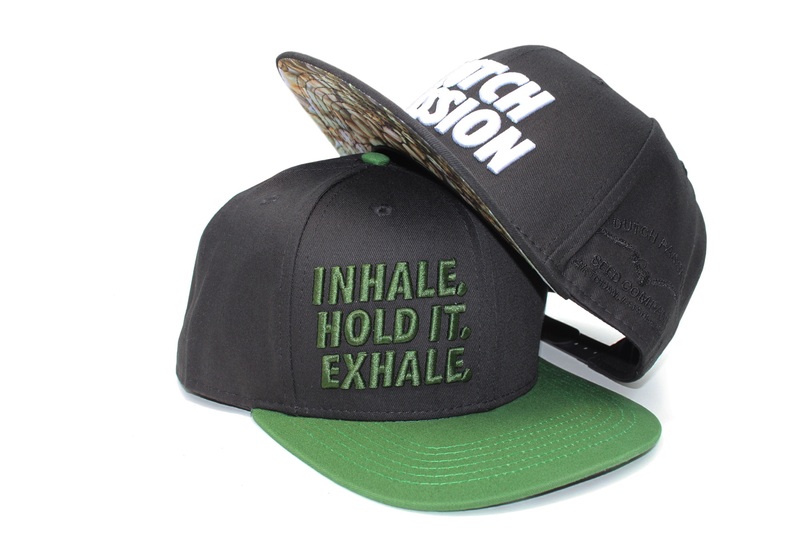 They quickly made a name for themselves in the headwear scene and Dutch Passion are happy to partner up with Gajes for high quality headwear. 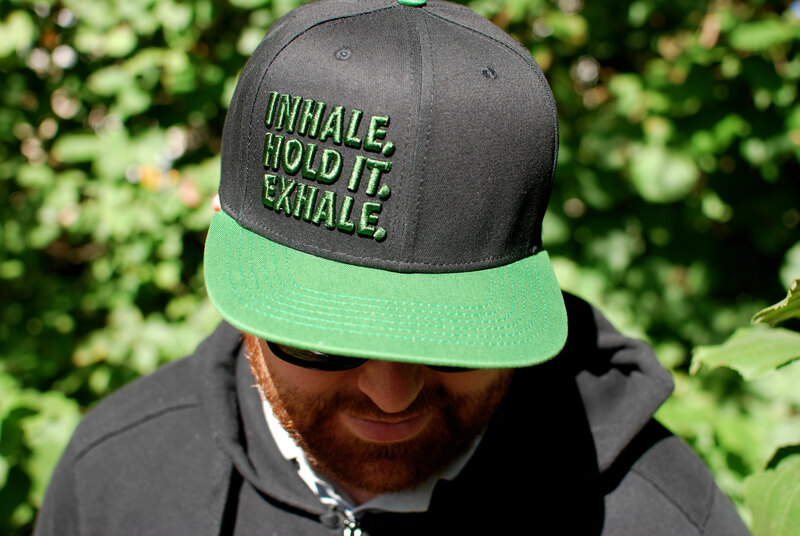 So if you're a cap aficionado and part of the 420 lifestyle, now is the moment to get your quality snap back and represent what you stand for.